The small Egadi Archipelago, two islands, three islets adorned with rocks, stacks and the unique color of the sea... but also the largest Mediterranean Protected Area and Reserve! After lunch, the afternoon is dedicated to diving and swimming in clear waters like air, snorkeling, sunbathing and relaxation, and then continue the route to the south west coast of the island of Favignana to spend the night at Preveto, a small island two hundred meters from the coast of Favignana, where the silence and the colors of the sunset will leave you breathless. 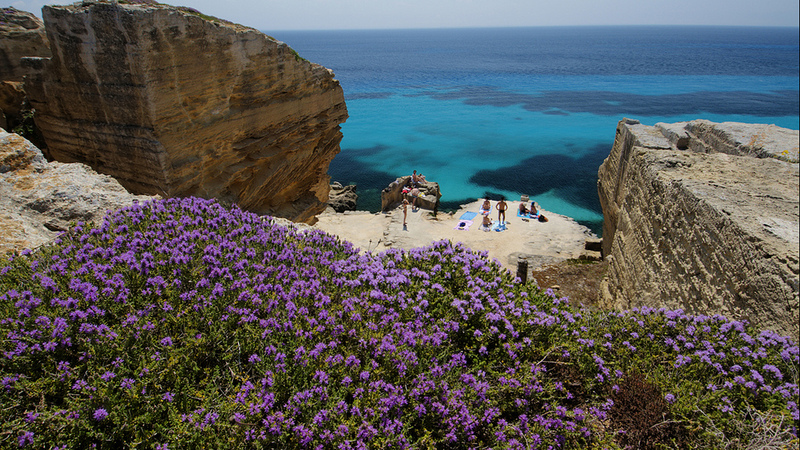 Marettimo is the wildest and most unspoiled island of the Egadi, a mountain with steep and steep limestone walls, the most reserved of the Egadi with a very small port and no hotel. Thanks to its distance, the impervious nature of the mountain and the low impact of man on the environment, it preserves a precious plant and faunal heritage, where they have managed to live rare and almost unique species of the Mediterranean. At the foot of the mountain immediately appear the white and cubic terrace houses of the port town of the same name of the island, full of caves that characterize the coast and which open on steep walls, among which stand out the Grotta del Cammello, the Grotta del Tuono, the Grotta Perciata, and in particular the Grotta del Presepio, so called for the rocky conformations that for the action of water and wind have assumed the form of statues of the crib. 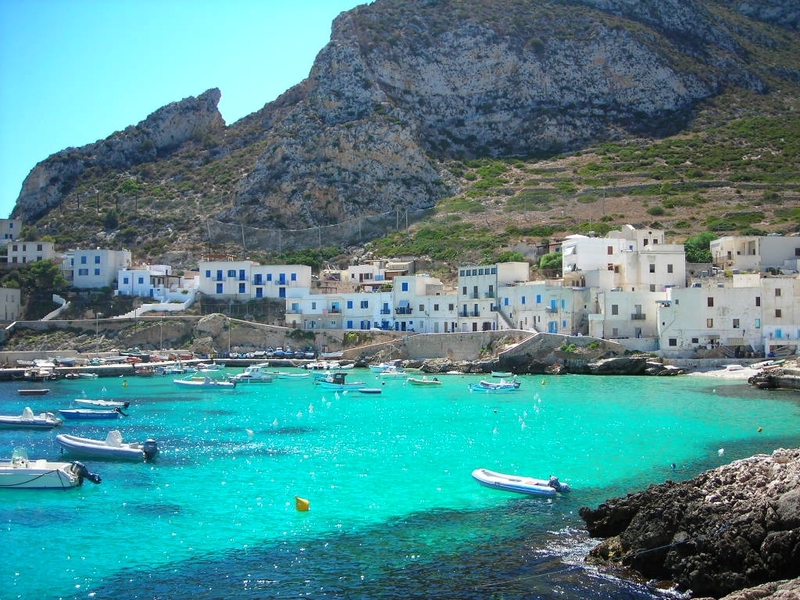 Levanzo is the smallest and least inhabited island of the Egadi; it is intimate and primordial, it has preserved almost intact its habitat in which a rock flora thrives with numerous endemic species. Its coasts are rocky, "tormented", spectacular and protect, almost hidden, enchanting bays. The Grotta del Genovese dating back to the Paleolithic-Neolithic with its splendid graffiti and paintings on the walls... enchants! 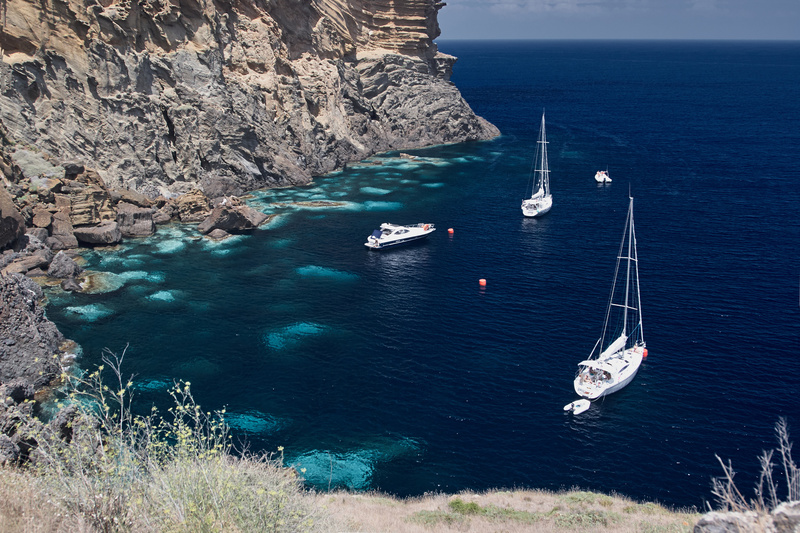 The Egadi Islands are all extraordinary for the naturalistic riches, the historical and cultural heritage and for the relaxed and happy atmosphere that you breathe, an incredibly beautiful sea, clean, clear, with various and fascinating colors! The ideal holiday and the best places to spend your days at the beach and activities on land, food and smiles, alternating in total relaxation baths, snorkeling and sailing to walks... in Paradise! 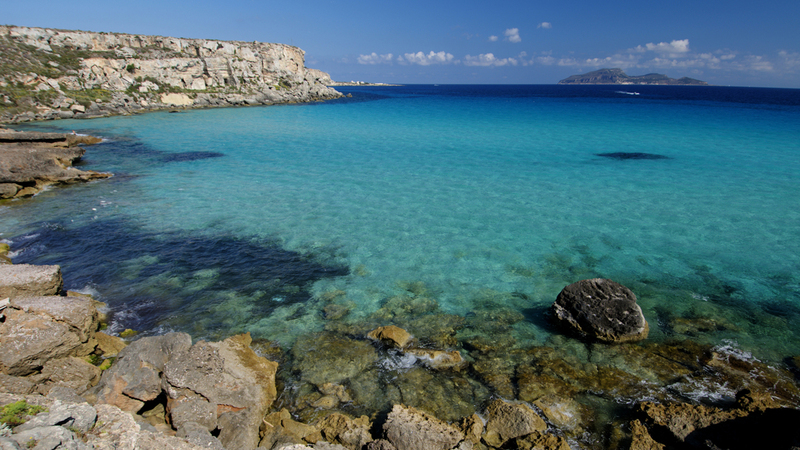 ...all the ingredients are there, then set sail to the discovery of the Archipelago of the Egadi Islands! 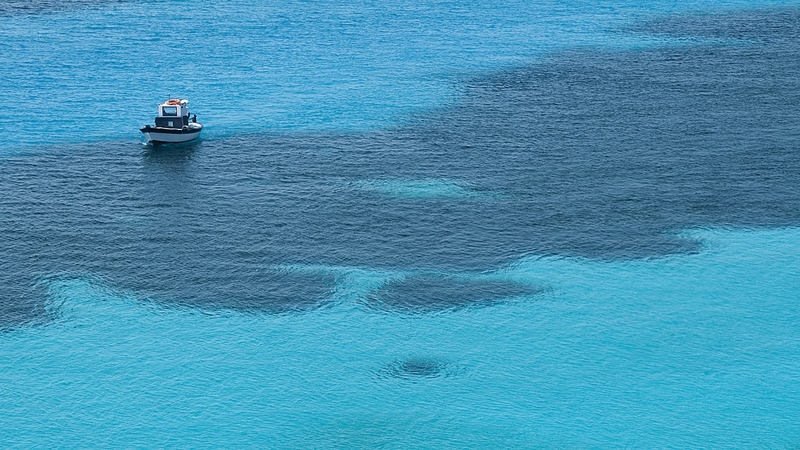 Discover our Cruises in the Egadi Islands!